College students are frequently on the hunt for the best bargains and deals on anything we can find to hang up on our dorm room walls and make college feel a little more like home. Binghamton University students and local community members alike will have the opportunity to search for unique, collectible items at the Cutler Flea Market on Sunday, Oct. 28 at the Broome County Regional Farmers Market. The first Cutler Flea Market, hailing its name from the former Cutler Ice House that historically stood near the Broome County Regional Farmers Market, took place in April of this year. Local community members George Kurbaba and Mimi Corby Strague, the primary organizers of the event and avid antique collectors, frequently attended flea markets in the Catskills and New York City. They took on the task of organizing the Cutler Flea Market since the demographics for flea markets are small in the Binghamton area. The market is a curated indoor flea market, with vendors selling antiques up to 100 years old. To ensure that all goods being sold are unique, one-of-a-kind collectibles of top-notch quality, Kurbaba states that all vendors have to submit an application and photos of what they are selling. With 30 vendors present, a variety of goods are expected to be sold, such as antique buttons, soaps, vintage advertisements and clothing. “There’s so much variety, you’re bound to find something for yourself or for a gift,” Kurbaba said. Although the Cutler Flea Market is primarily an antique goods market, food and beverage vendors will be there as well. These vendors include local artisan coffee shop Laveggio Roasteria, homemade ice cream and a doughnut truck. Kurbaba said that Cutler Flea is also trying to promote more upcycled artisanal goods, like selling jewelry made of sterling silver. “Because we’re not fully an artisan market, we’re trying to be selective with the artisanal goods we sell, so that they somehow connect to our vintage and antique theme,” said Kurbaba. Kurbaba emphasized what kind of value Cutler Flea Market brings to the community. Kurbaba added that the flea market brings antique sellers together in one place, so collectors and buyers don’t need to travel long distances to shop for specialty antique items. It also provides buyers with a greater variety of goods to browse through and choose from than what would be possible at one single shop. 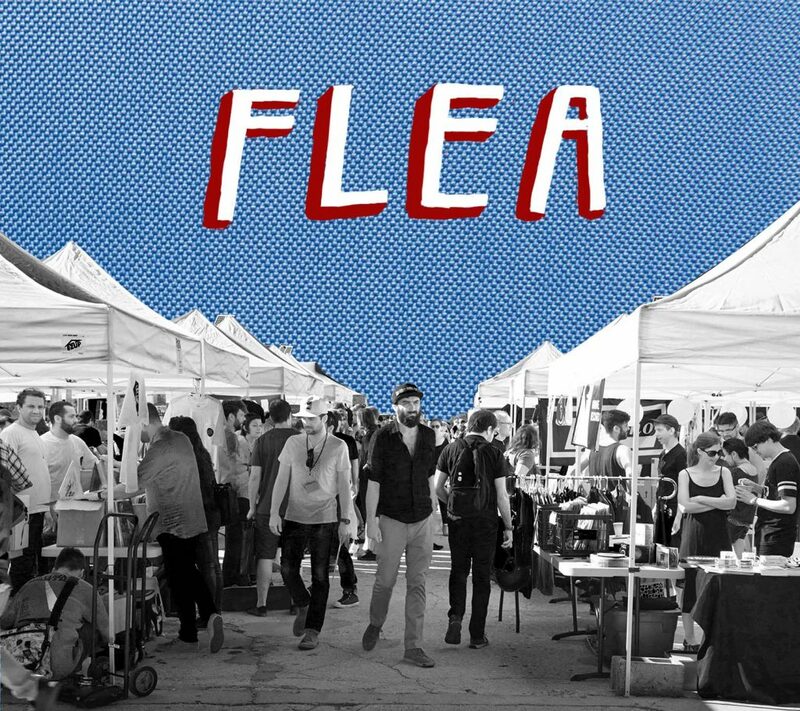 Not only does Kurbaba hope that Cutler Flea Market will enrich the local community with greater availability of unique vintage goods, but he also hopes it will attract surrounding college students. The Cutler Flea Market is scheduled for 9 a.m. to 2 p.m. this Sunday, Oct. 28 at the Broome County Regional Farmers Market. The event will be indoors and admission is free.